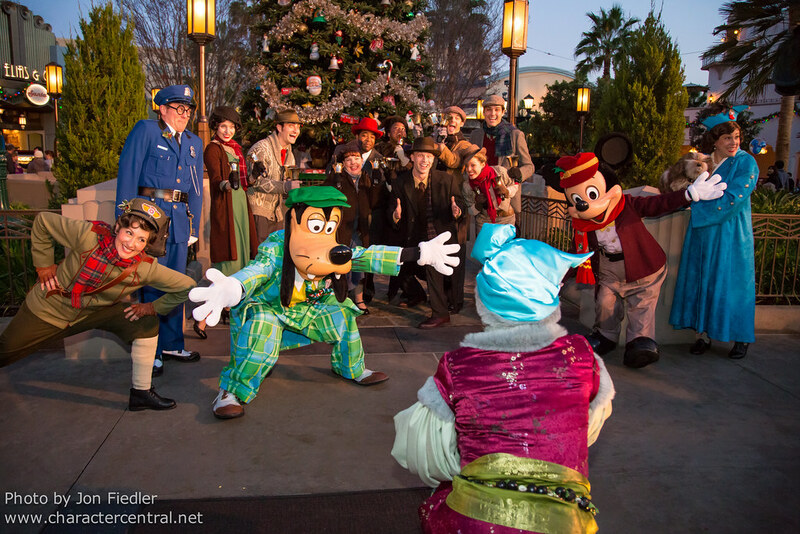 Join the Community Bell Ringers, the Disney Characters and the Citizens of Buena Vista Street as they sing in festive cheer to light Buena Vista Street's beautiful Christmas Tree. 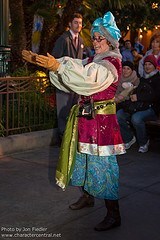 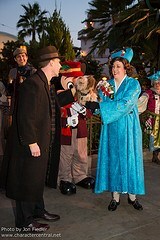 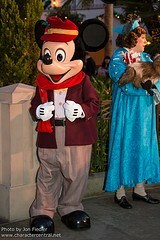 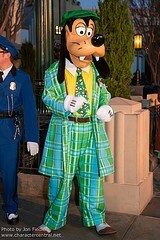 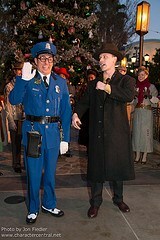 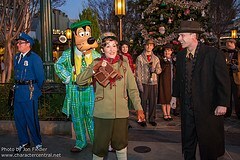 This performance ran for the first time during the 2012 holiday season. For some reason, despite Holiday Time running until the 6th January, the Tree lighting only happened until Christmas Eve - so just be aware of that when planning your trip!